We have a full slate of events happening in Chestertown and Kent County this fall. 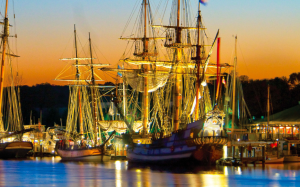 Please join us at these exciting, artistic and historic events. 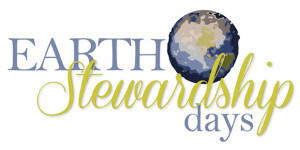 The Art of Stewardship Exhibition is the centerpiece of a four-day event: Earth Stewardship Days. 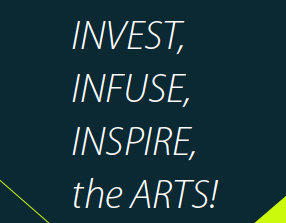 In collaboration with other like-minded organizations, RiverArts hopes to increase our community’s understanding of the issues surrounding caring for our planet and our natural resources and to promote the design of personal and collective stewardship actions. 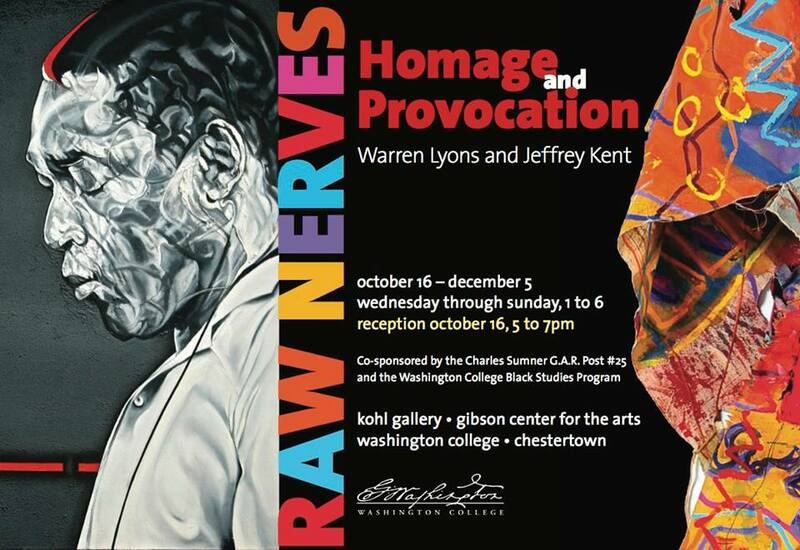 Starting Thursday, Nov. 6 with the awards ceremony for the Exhibition, there will be co-sponsored events all weekend to help promote the cause. Poet, teacher, and musician, Meredith Davies Hadaway is the author of The River is a Reason, Fishing Secrets of the Dead and, forthcoming, At the Narrows (Word Poetry, 2015). Hadaway serves on the Board of Directors for the Chester River Association and was the 2013-14 Rose O’Neill Writer-in-Residence at Washington College. Acclaimed poet and translator, Jody Gladding has published three full-length collections of poetry, and two letterpress edition chapbooks. Her work has appeared widely in magazines, including Orion, Ecopoetics, Poetry Magazine, and Northern Woodlands. In her inspired new collection, Translations from Bark Beetle (Milkweed Editions 2014), Gladding examines how language arises from landscape, evoking both the fragility and the resilience of the more-than-human world in words, images, rubbings, installations, and inscribed objects. Her awards and honors include MacDowell and Stegner Fellowships, a Whiting Writers’ Award and Yale Younger Poets Prize. 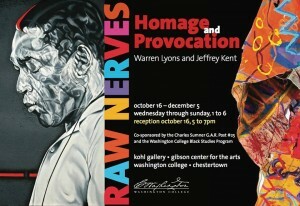 Gladding currently teaches in the MFA Program at Vermont College of Fine Arts. A concert performance of an original musical with book by Robert Earl Price, music and lyrics by Pam Ortiz. Featuring the Pam Ortiz Band and Sombarkin. Charles Sumner Post #25 G.A.R. 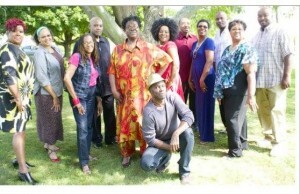 Sponsored by Kent County Arts Council & Charles Sumner Post #25, G.A.R. We are celebrating the completion of a 15-year journey that transformed an abandoned, vine covered structure into a nationally significant historic landmark. Preservation Incorporated acquired the building in 2002 after research by Kees de Mooy and Davey mccall identified its historical significance and worked to prevent its planned demolition. Preservation Inc.’s Tom Mack, Chris Havemeyer, Gil Watson, Davey mccall, Kees de Mooy, Joan Walker-Hunter, and Nina Johnson led the effort to clean up and structurally stabilize the building, funding the effort with Federal, State and local grants; as well as their own resources. Kees de Mooy coordinated the structural stabilization, completed important research about the building and the Kent County U.S. Colored Troops who formed the Charles Sumner Post, and was responsible for getting the building listed on the National Register of Historic Places. Drs. Elizabeth and John Seidel supervised archeology at the site and completed invaluable property record research. The C.V. Starr Center for the Study of the American Experience at Washington College and its former Director Ted Widmer supported the restoration effort and Barbara Gannon, then a Ph.D. Student researching African Americans and the Grand Army of the Republic (G.A.R. ), helped galvanize local attention on the building’s nationally significant history. The search for a suitable use of the building led to the Kent County Arts Council, under the leadership of its Executive Director Leslie Prince Raimond, taking up the challenge of completing an appropriate historical renovation and organizing Sumner Hall operations as a vibrant testament to Chestertown’s and Kent County’s African American heritage, and to the contributions of its citizens to Union victory and emancipation. 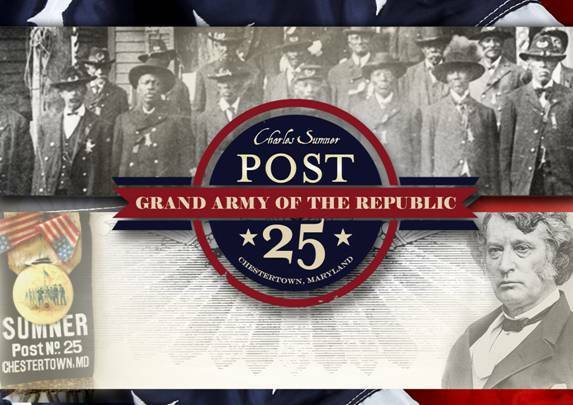 GAR Post 25 Inc. Was formed to acquire the building and execute these tasks with the assistance of the local chapter of SCORE leaders Bill Noll and Bart Stolp; Lee Cowperthwait, Esquire; and GAR Post 25’s Board of Directors. The Town of Chestertown – its Mayor, Council Members, Town staff, Historic District Commission, and Planning Commssion –, Kent County Office of Tourism and Economic Development, Commissioners of Kent County, State and local political leaders, Main Street Historic Chestertown, and members of Kent County’s African American community lent their support and energy to the achievement of these objectives. Many talented people contributed their time, talent, and energy to the building’s renovation. A series of professionals – Kees de Mooy, Robert Earl Price, Pete Weed, Alex Castro and Robert Ingersoll – directed planning, capitalization, local approvals, and building renovations expertly accomplished by Yerkes Construction. Suzanne Street kept a steady hand on the project’s administration and financial resources. Walter Schamu and his staff provided full-service architectural services throughout the thirteen-year process. Stewart Barroll, Esquire contributed pro bono legal services. Washington College’s Students in Free Enterprise (SIFE) assisted in the creation of a web site and other marketing initiatives under the direction of Dr. Susan Vowels and working with Francesca Raimond of FIR Productions. Joe Karlik designed graphics and signage. Dr. Ruth Shoge researched and organized GAR and Sumner Post archives. Adam Goodheart led his students to do extensive research on the original members of the Charles Sumner Post, and continues to support activities involving Washington College and the C.V.Starr Center with help from Dr. Edward Papenfuse, Maryland State Archivist. Ted Maris-Wolf also encouraged his students to be inspired by the stories involving the Civil War veterans belonging to the Charles Sumner Post. We are grateful to all of those who contributed their time and expertise to ensure the Charles Sumner Post #25’s restoration and success.